Make sure that your car stays both safe and cost-effective to keep on the road by getting regular services at Bath Road MOT. We'll give it a thorough going-over, checking for any potential problems and then provide you with a detailed report and free, no-obligation advice. 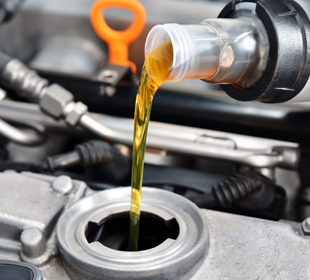 Why come to Bath Road Mot for your car's service?